To celebrate Good Food Month, join us and lunch like a Peruvian. Enjoy a two-course Peruvian style menu of locally sourced, free-range produce at Uma Restaurant every Saturday from 12 noon until 3pm for $40 per person. Upgrade to matched wines for an additional $15 per person (100ml pours). Uma restaurant provide the perfect setting for this intimate dinner, with both couple and group reservations easily catered for in a sophisticated space. Why not make a night of it and book a deluxe room at Pan Pacific Hotel Perth including breakfast for $170. Please quote the code FERNGROVE when booking, contact admin.ppper@panpacific.com for more information. 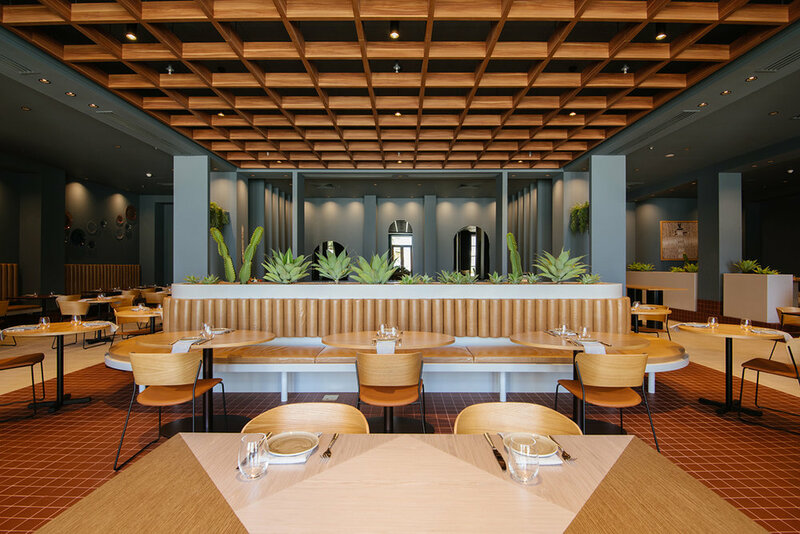 Join Uma restaurant for a stunning wine dinner that sees the flavours of Peru paired with iconic winery Ferngrove’s current and back vintage Malbecs. Our homage to International Malbec day. Enjoy five courses of specially designed menu by Chef Alejandro Saravia that showcases not only the variety in Peruvian cuisine but the amazing local produce that is used throughout the event menu. Wine maker Craig Grafton will expertly guide you through a rarely seen range of current and back vintage wine as well as museum wine, dusted off especially for the event. Indulge in a romantic 4 course dinner featuring delectable items such as Shark Bay Gold Band Snapper Ceviche, McLoughlin Margaret River Wagyu Brisket, coffee salt baked local potatoes and a traditional Tres Leche sponge cake as well as our Classic Pisco Sour on arrival. Upgrade to a WA seafood platter for an additional $10 per person (whole table only and replaces the ceviche course) and enjoy a truly unique selection of delicacies from suppliers such as Abrolhos Island half shell scallops, WA handpicked Shark Bay Venus clams, WA Rock lobsters and West Australian crystal crabs. Really treat you and your loved one and match your sumptuous seafood feast to a selection of local wines, carefully curated to complement your meal. Reservations are essential and we are offering a sunset booking time of 6pm (for two hours only), please click here to book. All reservations must be pre-paid for at the time of booking, a standard ticket is $79 per person, to upgrade to the seafood platter for an additional $10 per person and add the wine match for an additional $49 per person. This is a truly stunning offering for Valentine’s Day and will sell out, do not be disappointed and book now!